What it is : A silky powder blush that glides on smoothly and offers a matte finish with long-lasting wear. Who it's for : Any woman who wants a healthy, natural-looking flush of color. Why it's different : These Blush shades perfectly mimic the color that your cheeks turn when you're naturally flushed. Explore the entire range of Blush available on Nykaa. Shop more Bobbi Brown products here.You can browse through the complete world of Bobbi Brown Blush. Alternatively, you can also find many more products from the Bobbi Brown Blush - Peony range. Explore the entire range of Blush available on Nykaa. 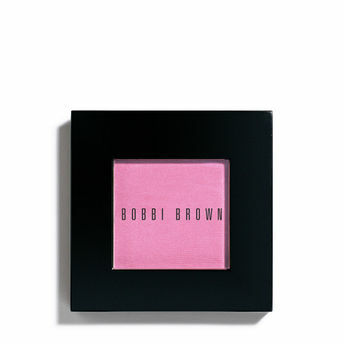 Shop more Bobbi Brown products here.You can browse through the complete world of Bobbi Brown Blush .